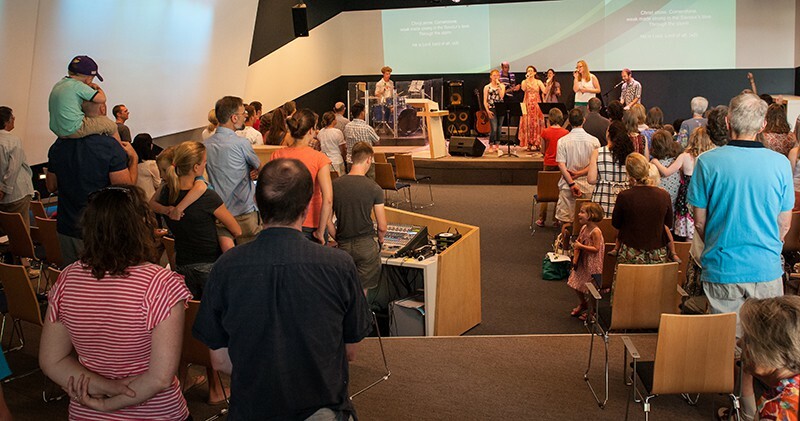 We join together as one church this Sunday to praise and thank God for the year that was and join together to pray and plan and look forward to the year ahead. Please join us for our Annual General Meeting Service. Note: No other services will be held this Sunday! Kids are going to be encouraged to be a part of the service as much as possible, and we won’t be running the normal kids program, so that our leaders can be a part of the AGM. We’ll have some colouring sheets and pencils for them. There will be space in the two rooms at the back of the church, set aside for the kids. and the 1-4 yr olds will be encouraged to use the ‘cry room’ as break out space. There will be crayons and little toys here too. Parents are welcome to supervise their children in these spaces and there will be some junior leaders around to assist. Hope to see everyone there! !